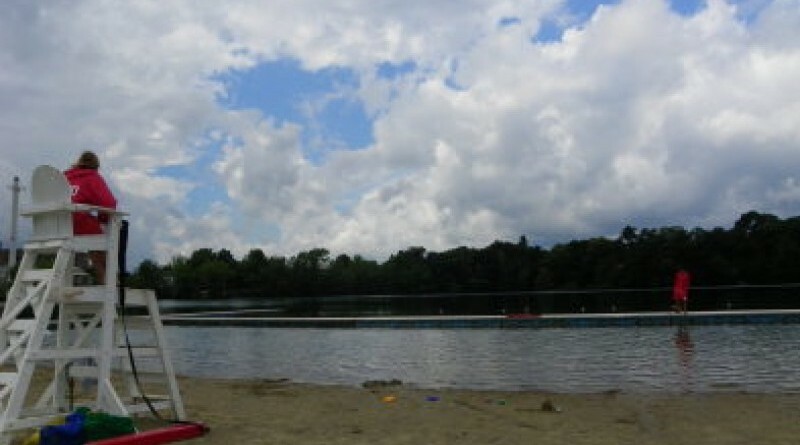 The three public beaches are Learneds Pond, Saxonville Beach, and Lake Waushakum. Beach tags went on sale ONLINE on June 12. Framingham Parks & Recreation will offer two sessions of swimming lessons, for those ages 3 to 18, for an additional fee, at its beaches.